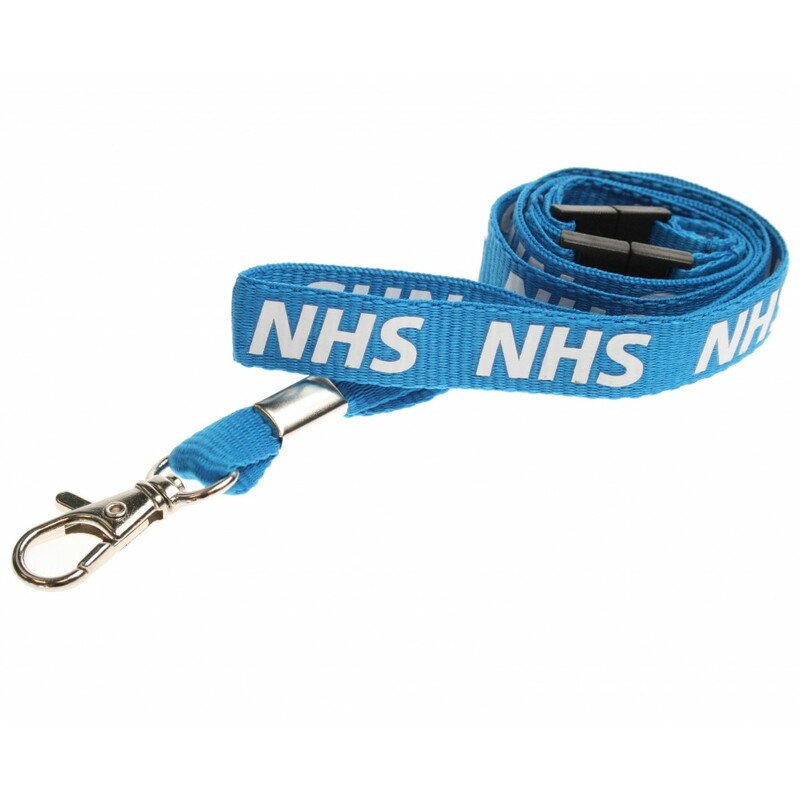 A 15mm NHS lanyard with 'NHS' in White text. 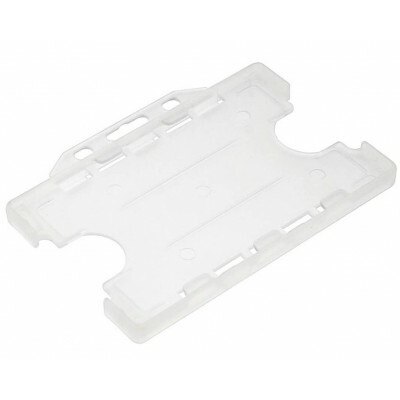 The lanyard includes a double breakaway attachment and metal trigger clip. 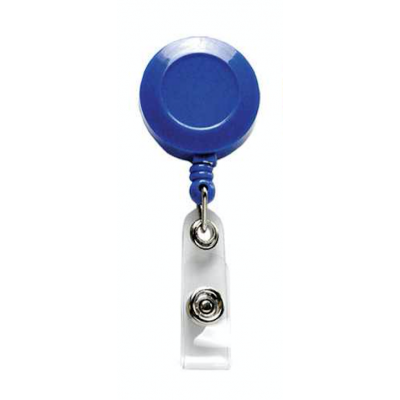 They are compatible with most badge holders and also offers the safety of a breakaway clip, this is extremely helpful in environments where lanyards could be easily caught up in machinery. 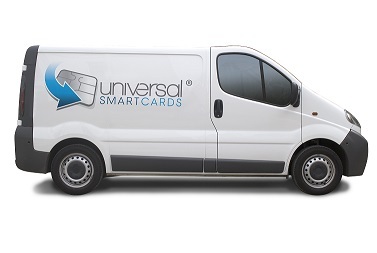 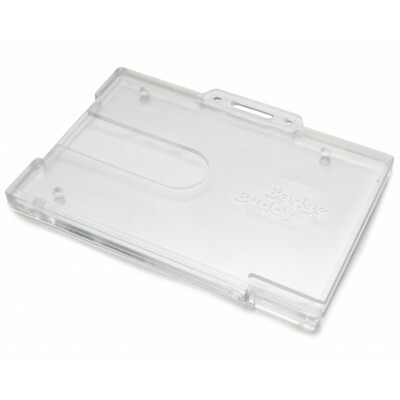 They can also be grabbed during attacks or snag on items around the workplace. 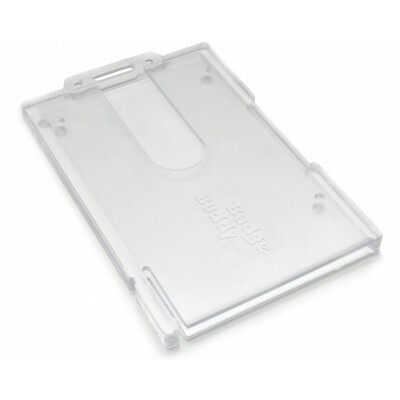 The metal clips are very durable making them perfect for use where lanyards are repeatedly reused. 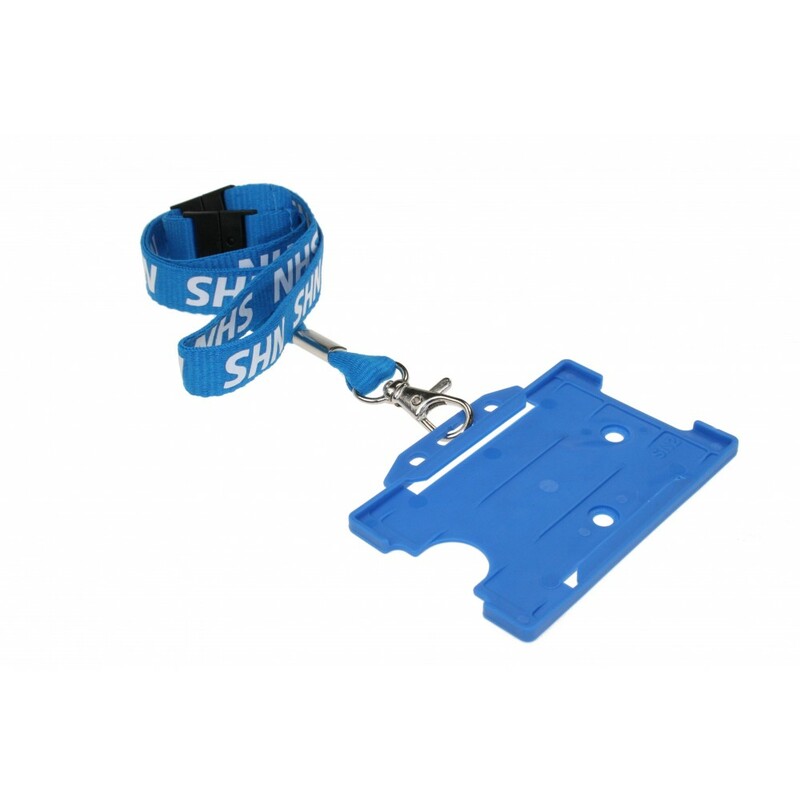 These lanyards are available in packs of 100 and are blue in colour.